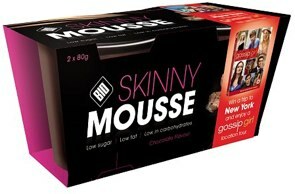 A new product has been released that will appeal to almost anyone that is trying to lose weight and lacks the willpower to avoid the food that perhaps we should. The diet dessert contains just 60 calories and is formulated from a natural ingredient that is said to reduce the desire to binge on sugar and lessen appetite. The dessert comes in just the one flavour to date (caramel) and contains chromium, a mineral thought responsible to cut sugar cravings. A Tesco spokesperson has said that the ingredient has been studied extensively and has been approved by EFSA (European Food Standards Agency) as a food supplement. The proof of the pudding is in the eating and so far its very early to say. Looks and sounds very gimmicky, but is it worth trying? Why not, at worse you have just bought a tasty looking caramel flavoured dessert. 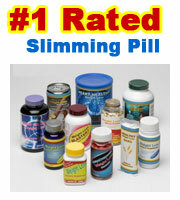 The bottom line is do not rely on this for nay serious weight loss. Unless the diet dessert proves to be an absolute sensation then it may be advisable to stick to something with a bit of history behind it. 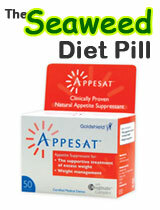 Capsiplex is fat burning slimming pill that has a huge UK user base. 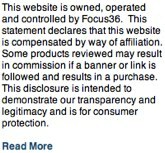 It is also very popular stateside as well. 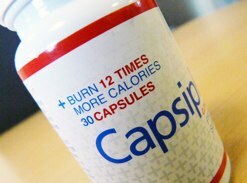 Capsiplex can help you to burn around 280 calories while doing relatively little.